Found this mix on the popgoestheradio blog from Josh Clarke, rough and ready mix of house, hip-hip, some party classics and a bit more. There’s James Brown, Caribou, MJ Cole, Tribe Called Quest and oodles more. Peep the full tracklisting here. Junior Boys are no stranger to brilliant dance reworks, with corkers over the years provided by the likes of http://www.youtube.com/watch?v=SupXEKd8m_w and Hot Chip. 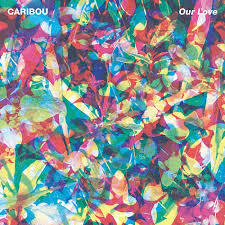 This is no exception, Caribou dropping an acid wig-out which uses the ethereal haunting qualities inherent in lead singer’s vocal brilliantly. Expect to hear this, if you haven’t already, haunting the more discerning dancefloors over the winter.